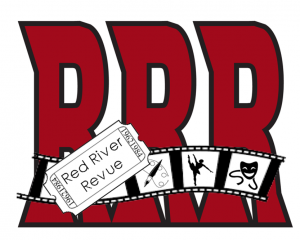 A 501(c)3 Non-Profit Red River County Center for the Arts. We aim at making the arts affordable and accessible in Red River County and surrounding areas. Most of our events are offered for free or a very small fee due to generous donors and grants. Visit our website for our latest Season of events! Plays, Children’s Art Show, Classes, Christmas Festival and more! This entry was posted in All Businesses, Annona Directory, Art Galleries, Attractions, Avery Directory, Bogata Directory, Clarksville Directory, Detroit Directory. Bookmark the permalink.